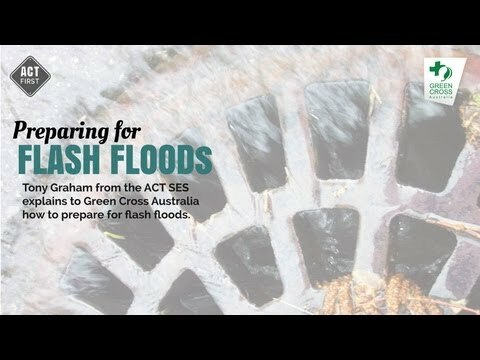 Flash floods were caused by rain. 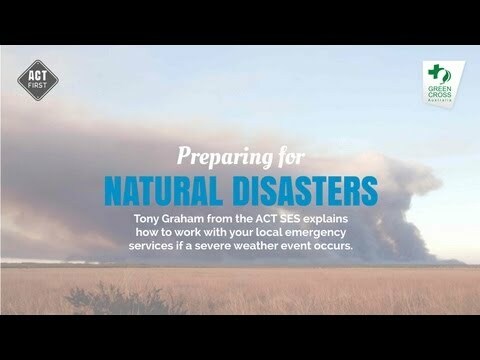 One car was swept away by the strong floodwater and many homes were affected by the floodwater. 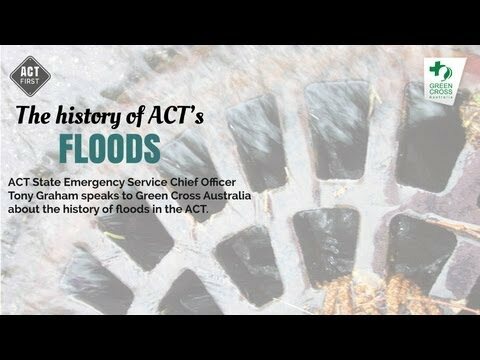 1/3 The history of floods Tony Graham talks about the history of floods in the ACT.